The QMILK film has QMILK excellent barrier properties due to the casein and thus is particularly suitable for applications in the food industry. But it can also protect from aggressive media and impregnates paper. The weld ability of the QMILK film is very good. The hydrophilic character of the casein causes an excellent gas barrier for non-polar substances such as oxygen, carbon dioxide and flavors. 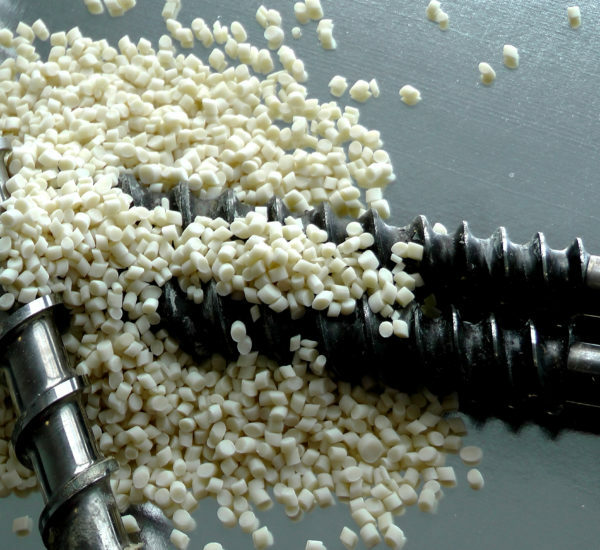 The QMILK polymer stands out in its barrier property in comparison to other biopolymers. 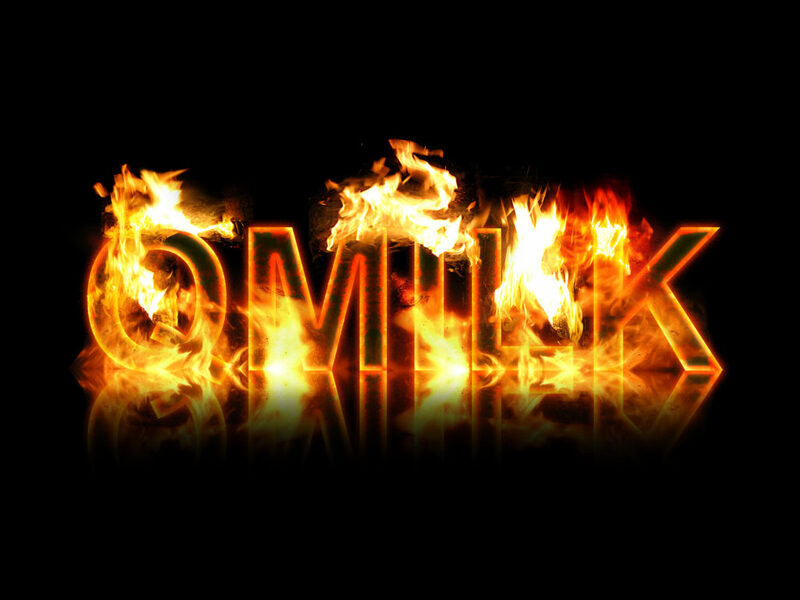 Therefore another scope for QMILK is film extrusion. Also in the area of perspiration QMILK achieved top marks. 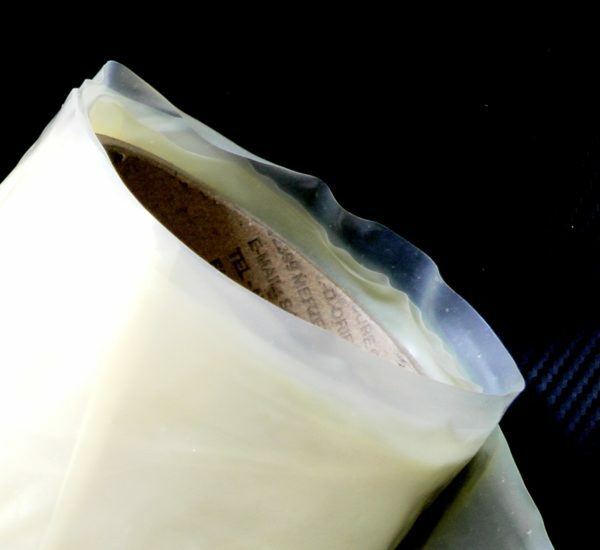 There milky white to clear packaging are possible with QMILK. The coloring is possible with food coloring and produces no migration. QMILK is the natural alternative to silver. The amino acids of the casein have an antibacterial effect. However, other natural components of the QMILK biopolymer support this effect and prevent the growth of bacteria and Organisms such as E. coli and Staphylococcus aureus (a hospital stem). The material provides a constant protection and prevents further contamination and spread of bacteria on the surface of the material. In addition the negative surface tension supports the effect. It is shown that such growth is inhibited up to 99%.